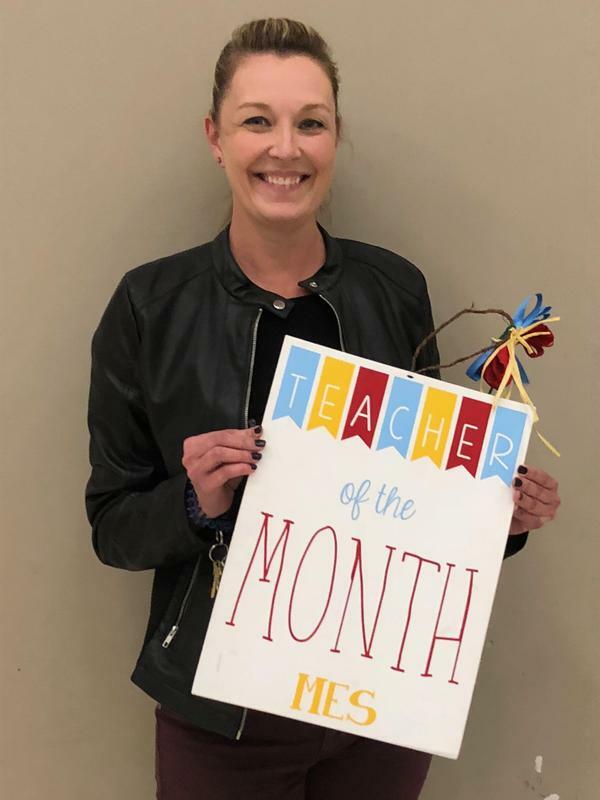 Congratulations to Mrs. Lisa Laborde for being named our 2018-2019 MES Teacher of the Year! Mrs. Lisa teaches 4th grade ELA and Social Studies. Congratulations Mrs. Lisa on a well-deserved honor! 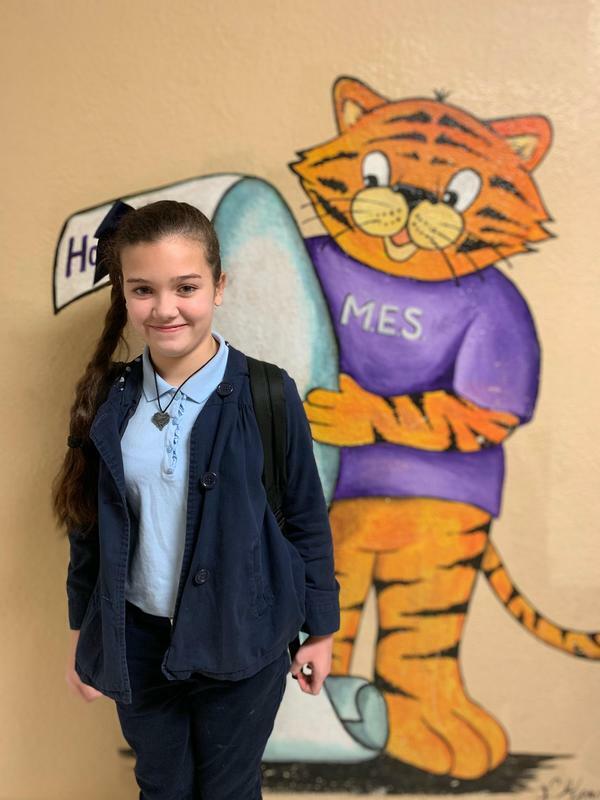 Isabella Harrell is MES's Student of the Year! Congratulations on a well deserved honor!